Can a mega-alpine resort meet expectations? The Chedi Hotel, as it should look when finished. 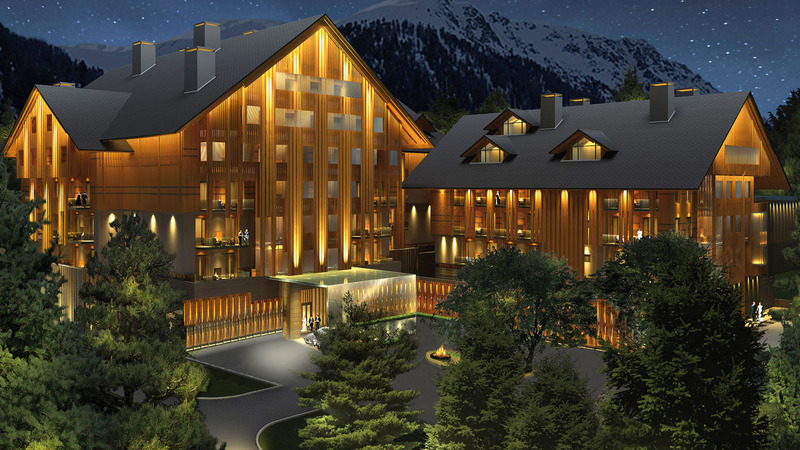 Egyptian property developer and billionaire Samih Sawiris is confident his first venture in Europe, the Andermatt Swiss Alps resort, will be a success. But there are question marks. I recently visited Andermatt to see an extremely large work in progress. Click here to read the whole story on swissinfo.ch. Once there, you can also read a related article or listen to a short interview I did with Sawiris at the construction site.